A legend is no more! APJ Abdul Kalam - An inspiration, a hero and India's most famous President. Former President & eminent scientist Dr APJ Abdul Kalam passed away in Shillong on Monday. 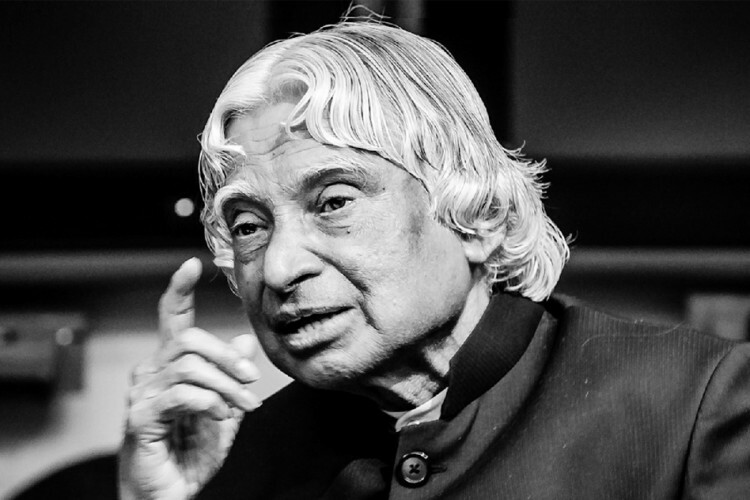 Kalam collapsed during a speech at IIM Shillong and was immediately rushed to the nearby Bethany Hospital. Going to Shillong.. to take course on Livable Planet earth at iim. With @srijanpalsingh and Sharma. APJ Abdul Kalam was born on 15 October 1931. A student of physics, he was obsessed with aerospace engineering. In a career that spans from scientific excellence to political heroism, he was India’s icon. There is no word in the English language that can possibly praise Mr Kalam enough. A man of the highest integrity, he was revered and adored by one and all. He was someone who commanded respect with his deep knowledge. But in spite of his high intellect, Mr Kalam was soft-spoken, always pictured with a kind smile. Dr Kalam was accredited with a wide range of missiles being launched into space and played a major hand in the launch of the landmark project, Agni. 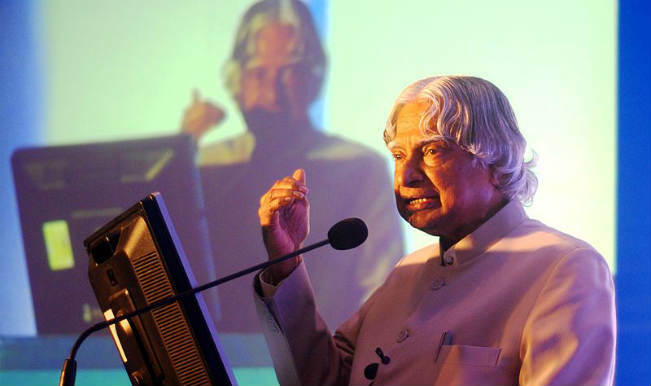 In the 90s, Kalam served as the chief scientific advisor and got international acclaim for his nuclear tests during this period despite criticism from certain quarters. With overwhelming support from Congress and the opposition Bharatiya Janata Party (BJP), Kalam became the 11th President of India in 2002 and served his tenure till 2007. Post this phase, where he earned the title, “People’s President”, he went back to teaching and served at IIT Hyderabad and Anna University, Chennai. 1. If a country is to be corruption free and become a nation of beautiful minds, I strongly feel there are three key societal members who can make a difference. They are the father, the mother and the teacher. 2. You have to dream before your dreams can come true. 3. Great dreams of great dreamers are always transcended. 4. To succeed in your mission, you must have single-minded devotion to your goal. 5. Man needs his difficulties because they are necessary to enjoy success. We have lost a flame that inspired millions with a message of hope and excellence.